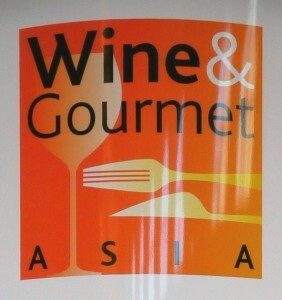 Wine & Gourmet Asia is Macau’s biggest Food & Beverage Exhibtion. 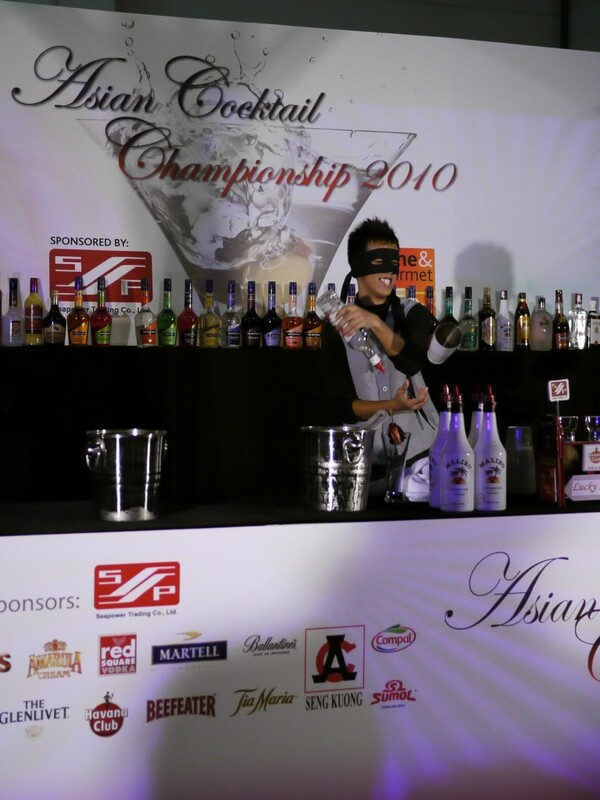 Apart from watching the Sommelier Challenge and the Asian Cocktail Championship, we also had the chance to try many quality wines. 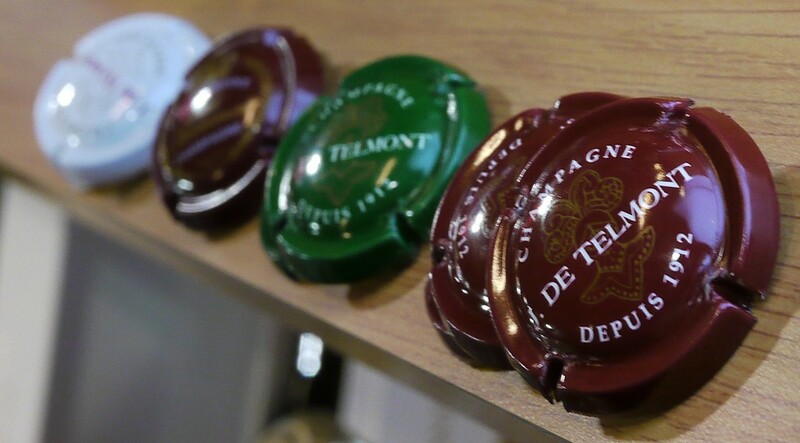 We met winemaker Bertrand Lhopital from Champagne J de Telmont where he shared his family tradition. Fresh with bright acidity, lemon and grapefruit flavours, good for all occasions. Citrus and strawberry notes, a beautiful wine with abundance fresh fruit. Citrus and buttery nose combines with flavours of pear, grapefruit and toast. Firm acidity and refined texture. 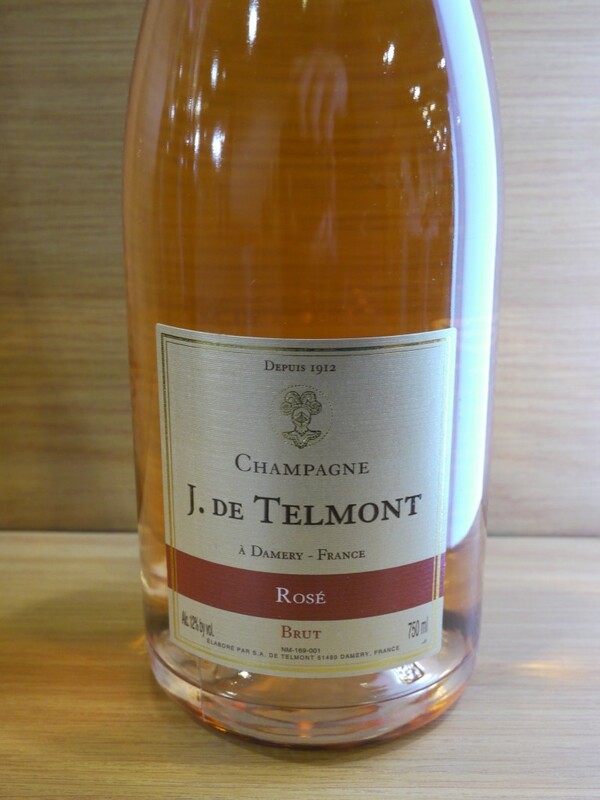 Complex yeasty nose with ripe fruits, nuts and minerality on the palate. 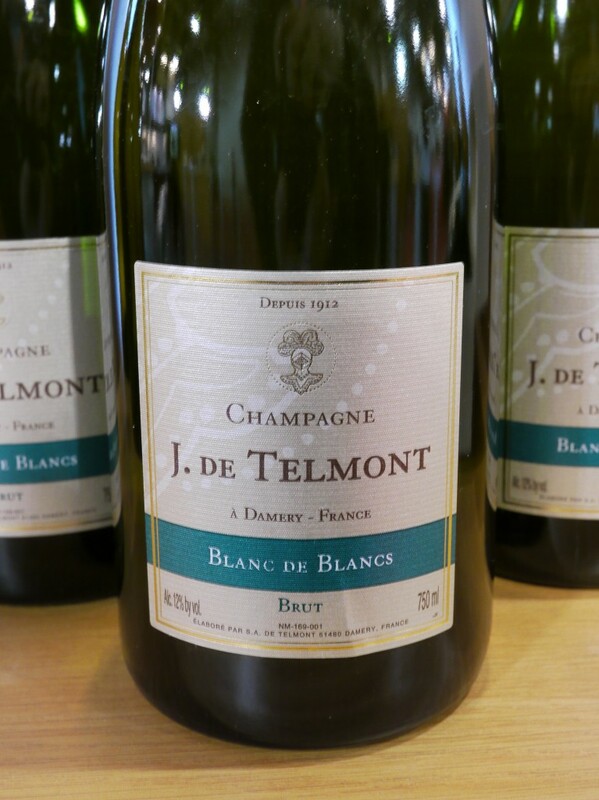 A wine showing its intensity and maturity, a complete opposite to the previous Blanc de Blancs. 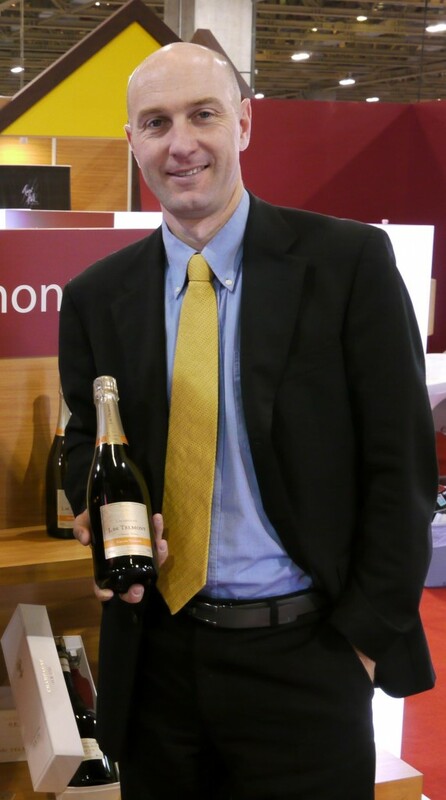 I enjoy the quality of fruit across the range and I hope to see Mr. Lhopital again at the next Wine & Gourmet Asia in 2011!